Learn how to help your team outperform itself using cutting-edge coaching techniques by the world famous basketball coach Henrik Dettmann. Sharpen your leadership skills. 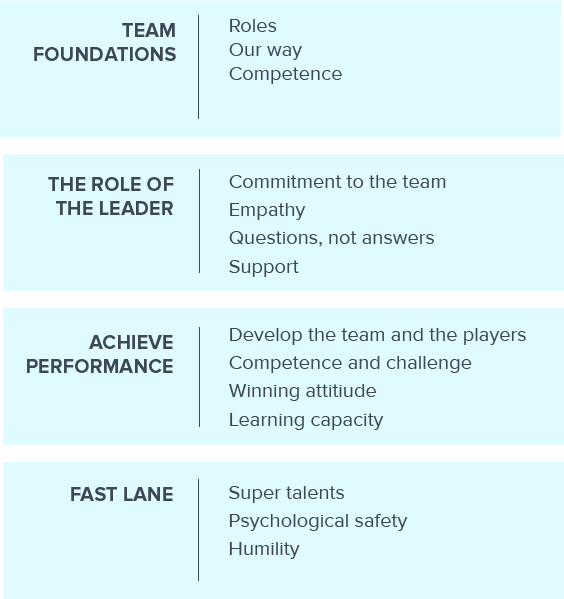 Top Teams by Dettmann introduces a new way of developing your team leadership and coaching skills that you can put into practice today. Top Teams translates Dettmann’s wisdom into actions and learning. But remember – it’s not what he says. It’s what you do with your team. Top Teams by Dettmann is supported by the TalentMiles App, which means you will have Dettmann and the entire toolkit with you at all times. The TalentMiles App also connects you to a peer group, that will join you on this quest to better leadership. Do, reflect, discuss and improve your leadership skills together with Henrik Dettmann and your online support network! Henrik Dettmann is the Head Coach of ‘Susijengi’, (the Wolf Pack), i.e. the Finnish national basketball team. During his career, he has coached basketball teams in Finland, Germany, France and Turkey. Henrik has also served as the Head Coach of the German national basketball team. In that role, he won the bronze medal with Germany in the World Championships in 2002. As a result, he was named the basketball coach the year in Germany and later twice as the Coach of the Year in Finland. During his tenure as head coach, Dettmann has taken Finnish basketball to a whole new level. As a result, Susijengi has reached the European Championship finals three times. In 2014 and 2018, the men’s national basketball team was chosen as the Sports Team of the Year. In addition, the Susijengi phenomenon was named the Sports Culture Achievement of the Year in 2014. 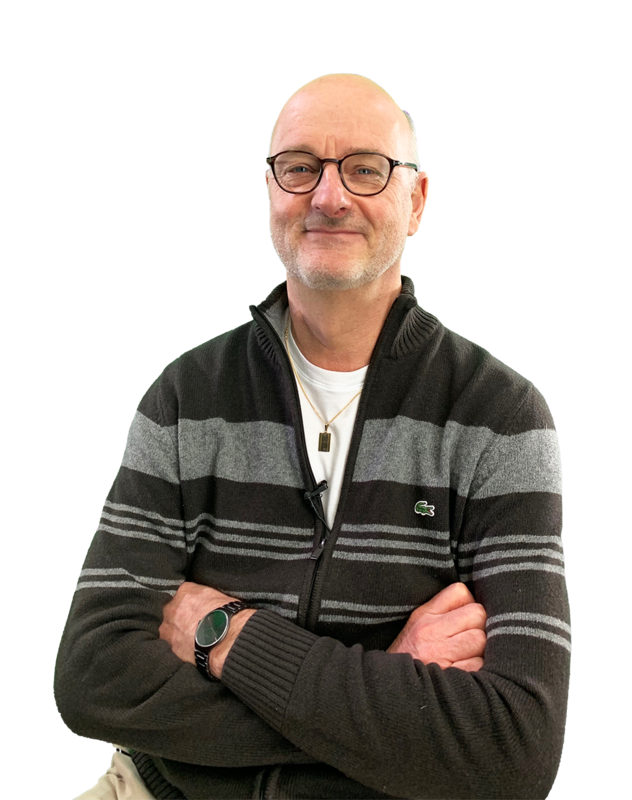 The sustained success of the Finnish national basketball team has resulted in a national boom in basketball, and it has created a growing demand for Henrik as a speaker of leadership, teamwork and success. His leadership philosophy has been documented in the form of a book titled ‘Johtamisen taito’ (Leadership skills) by Saska Saarikoski in 2015. A 4 month fun and engaging digital learning journey to boost your leadership and coaching skills. Gain new tools to best support your team and reach your goals. Translates Dettmann’s coaching methods into concrete actions and learning actions. On-demand access to all materials through the TalentMiles App for 6 months from day of purchase. Translates Dettmann’s coaching methods intoconcrete actions and learning actions.